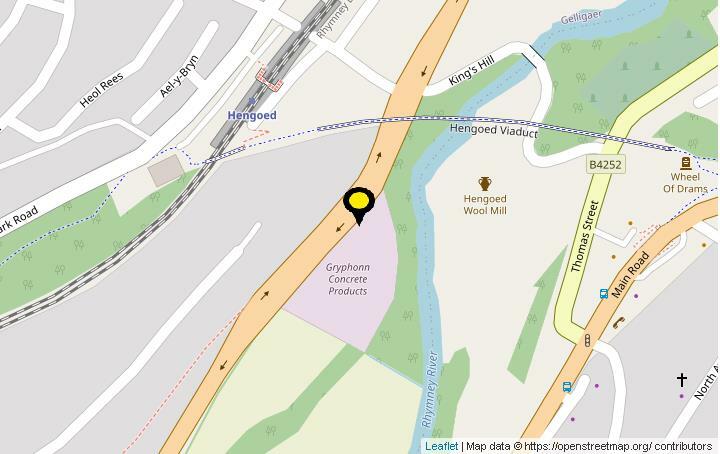 The property comprises the Gryphonn Concrete Products premises and the total site area extends to circa 2.4 acres (edged blue on the site plan). 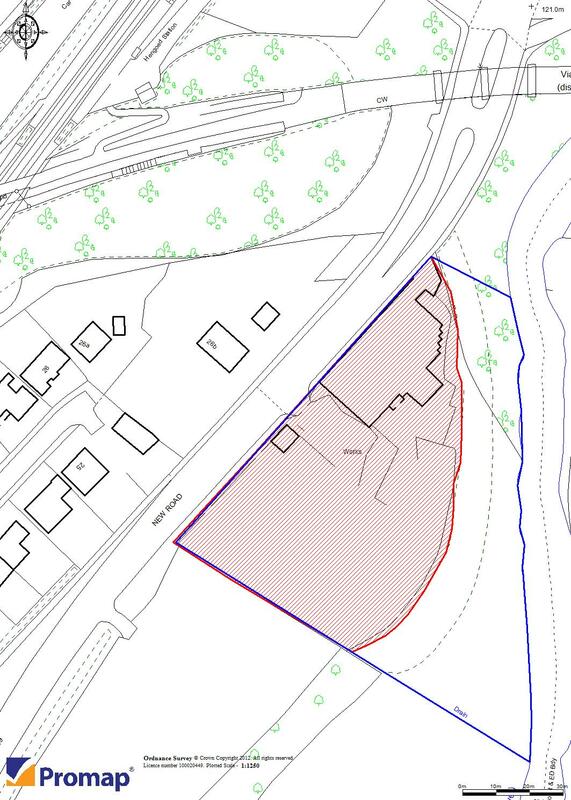 The total developable area of the site is circa 1.35 acres and is shaded red on the site plan for identification purposes. We have been informed that the boundary extends to part of the river and as such the property benefits from Riparian Rights. 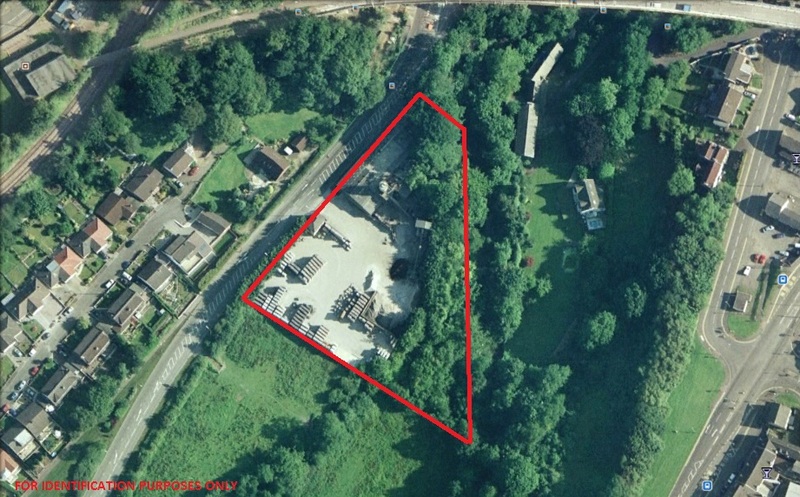 Our client is prepared to demolish the buildings onsite only leaving the concrete yard in situ. An information pack is available on request which includes a copy of the planning consent, Section 106 Agreement, geotechnical and ecological reports, drainage and site plans etc.